If your one of my regular readers than you will know that I am very fond of unicorns. So fond of in fact that a couple months back I wrote a blog post completely about my unicorn obsession. I will link that post at the bottom of this one so you can bask in all its unicorn glory! The Goddess Provisions box this month is completely unicorn themed. It’s the Goddess Provisions Unicorn Box! When I heard about it I needed to get my hands on this box! 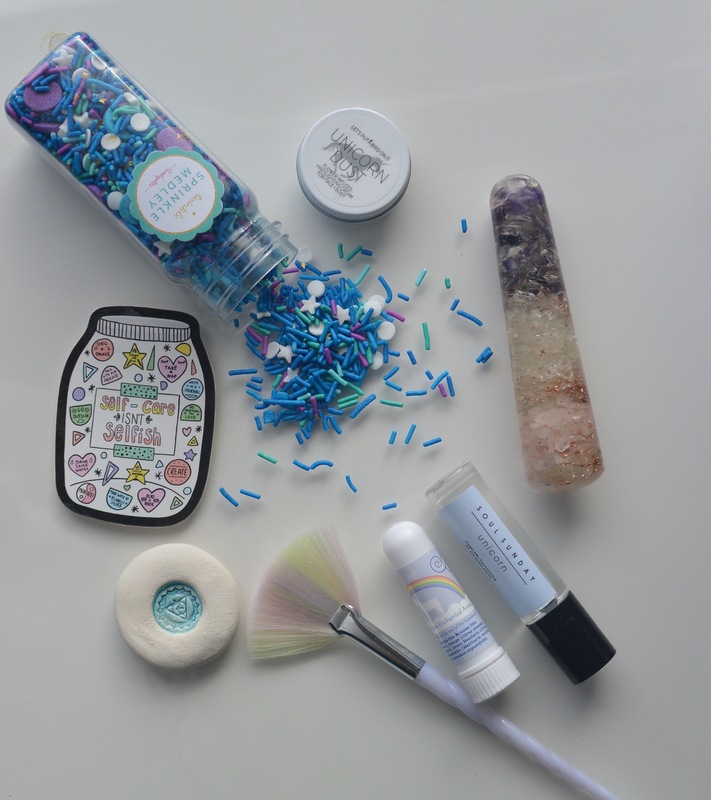 This goddess Provisions unicorn box is a curated medley that is so freaken cool!!!! This Goddess Provisions Unicorn box is of course 100% vegan and cruelty free. This unicorn themed oil diffuser is a blend of lavender and peppermint essential oils. 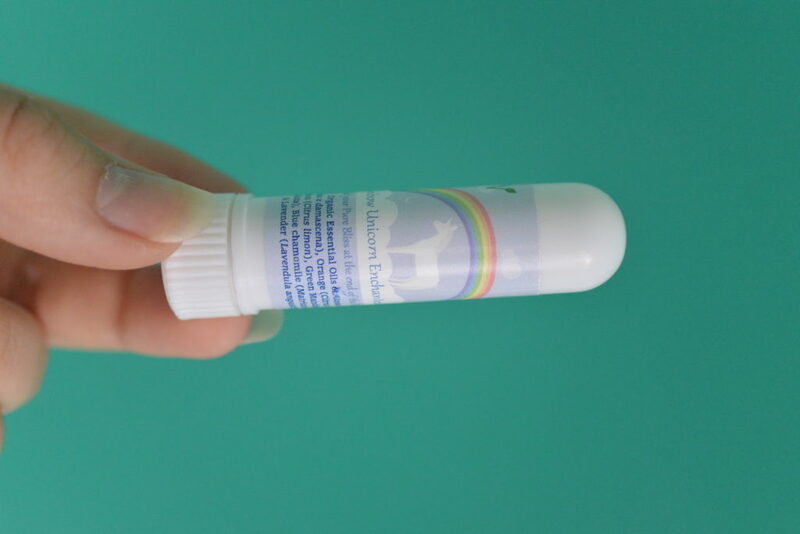 It comes in a easy to use roller so you can through this into your bag and feel and smell like a unicorn anywhere you go! This hand made diffusing stone was created with the intention of harnessing your chakras during meditation or any other time you wish to diffuse essential oils into your environment. 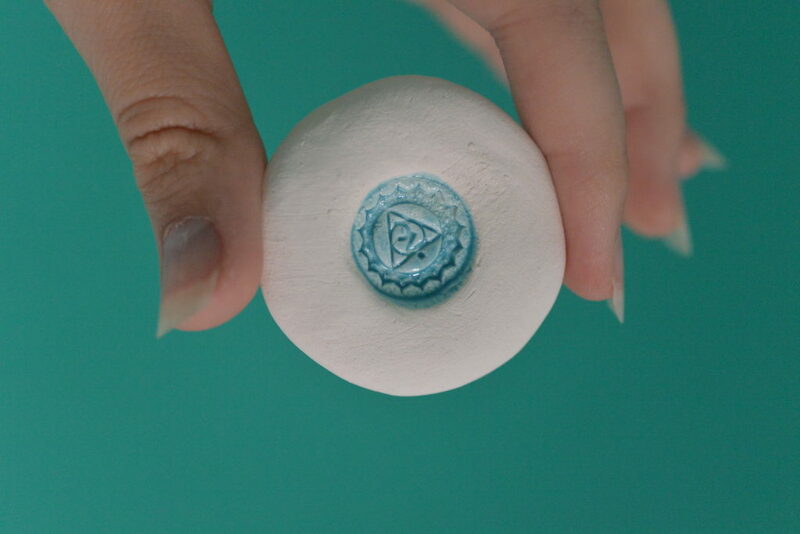 This diffusing stone which was chosen for me was the throat chakra – Vissudha. This chakra is about speaking your truth, communicating creatively and harnessing your voice. This item is actually exclusive to goddess Provisions which is really cool! This blend of oils will enhance your mood with rose, sweet orange, lemon green mandarin, blue chamomile and lavender essential oils. This is very convenient to bring with you on the go when your stressed and need a minute to relax and release any negative energy! This makeup brush is so freaked adorable!!! 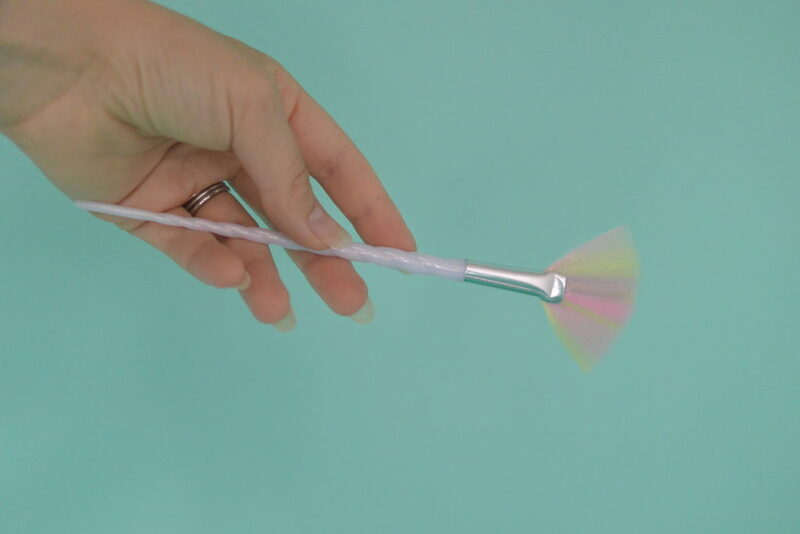 The fan brush is normally used to apply your highlighter or it can be used to apply a gel face mask. The brush is tinted to be multi coloured and the bottom of the brush is swirled like a unicorn horn! Why wouldn’t you want to use this brush it’s so freaken cute!!!! This medley of vegan and gluten free sprinkles is so darn creative and exciting. I’ve already used them to bake with and I cannot wait to use them again. It’s a mix of stars and shapes with purples and blues with white and even gold!! So creative and fun!! This adorable stick is a reminder to do something for yourself when you can. 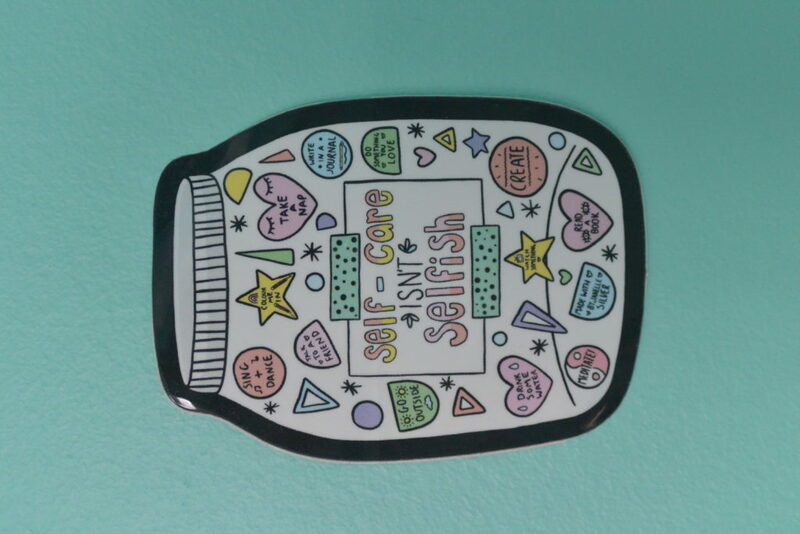 So place it somewhere to remind yourself it is ok and not selfish to take time out of your schedular to do something for you!! 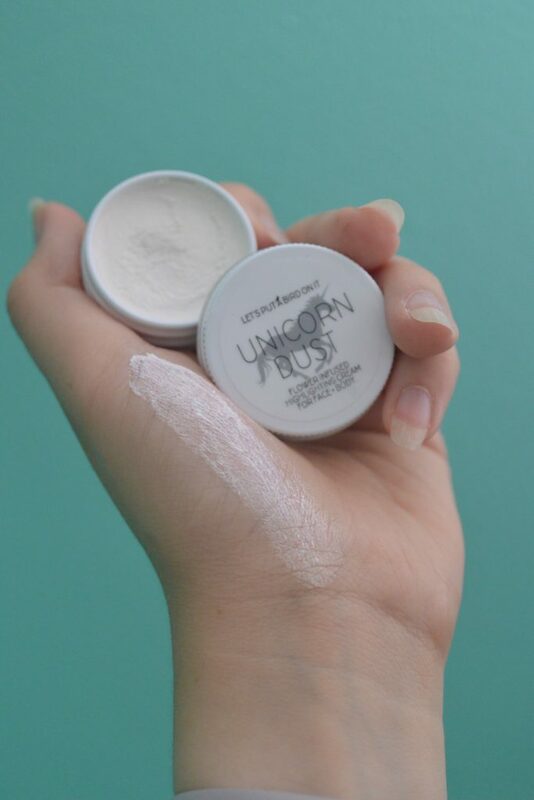 This beautiful highlight cream is made with flowers to bring some unicorn shimmer into your life. You can apply this to your face or body! Infused with oils and vitamin e this shimmer highlight will bring you all kinds of unicorn vibes. 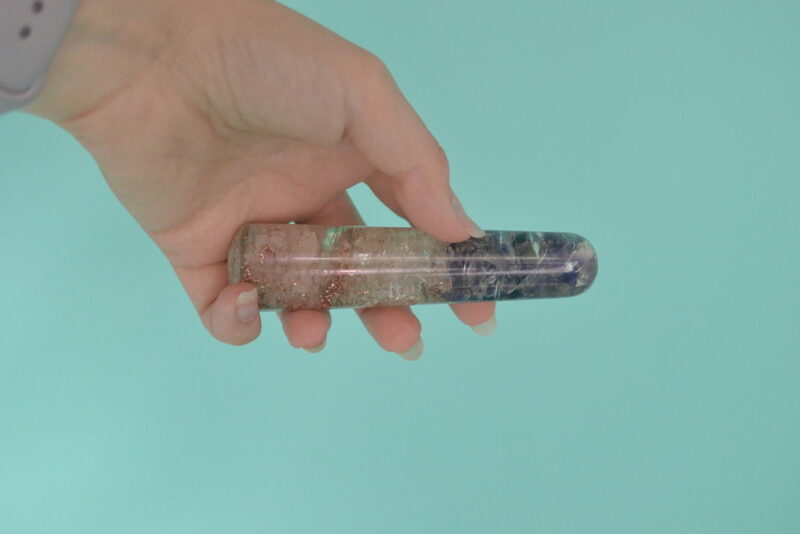 This unicorn inspired resin wand is filled with rose quarts, amethyst and crystal quartz. It was created to massage your metaphysical self or your actual body. It can me used to apply pressure to your feet, neck hands or shoulders. 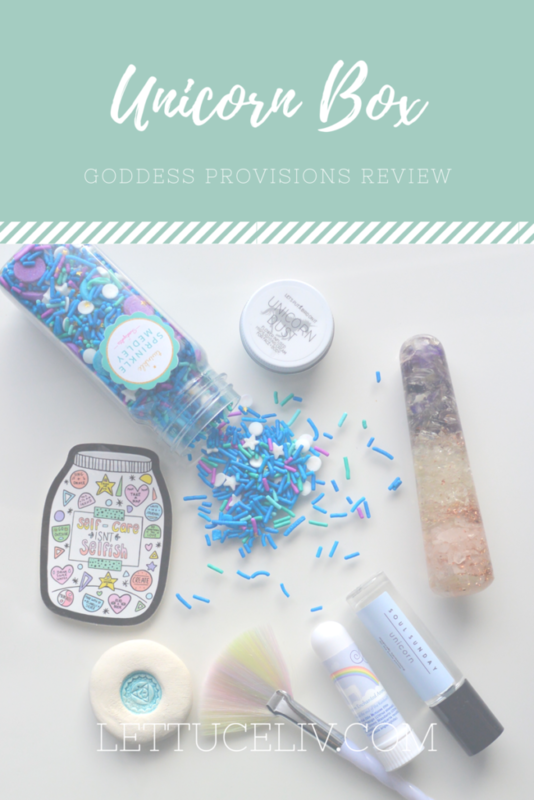 All in all the Goddess Provisions Unicorn box is pretty awesome and features so very cool items. As promised here you can read my blog post about my unicorn obsession (just click on any word from this sentence). Also please subscribe to my mailing list I promise I will not spam you with countless emails. It does look like such a cool box. My daughter would love the rainbow brush and the sprinkles. That’s just right up her alley. I love al the fun colors. I’m curious about the diffuser stone. I use a lot of different diffusers but have never seen one like that. I am loving all the awesome goodies in the Goddess Provisions box . Especially the brush! love your goodies in this box. I would like the shimmer, and I think the stone is pretty cool! Thanks for sharing! 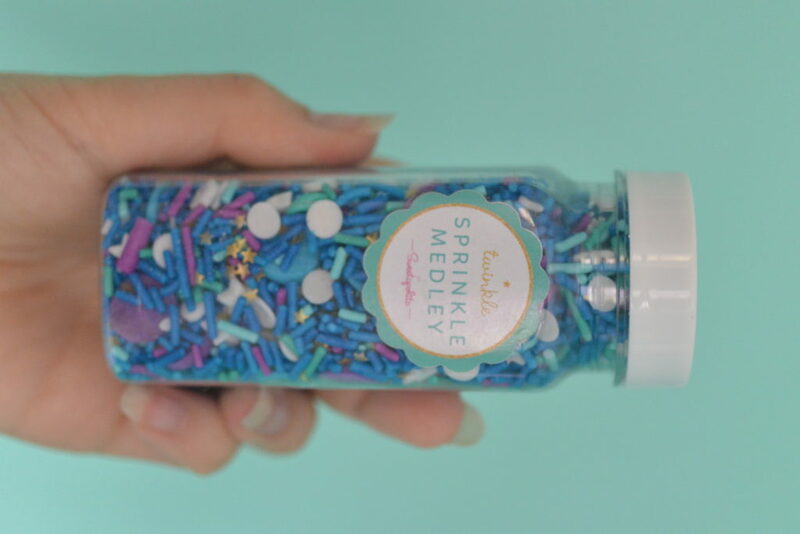 Wow, those Sweetapolita Twinkle Sprinkles are so intriguing and pretty! This subscription box looks awesome! What is this cuteness!!! I want them all, but especially the sprinkles, I can think of a couple of things to do with them right now! Oh my Unicorn! I have so many unicorn loving friends who would have loved this! Thans for sharing!! Ooooooh! I love your goodies in this box. I would like the shimmer, and I think the stone is pretty cool! 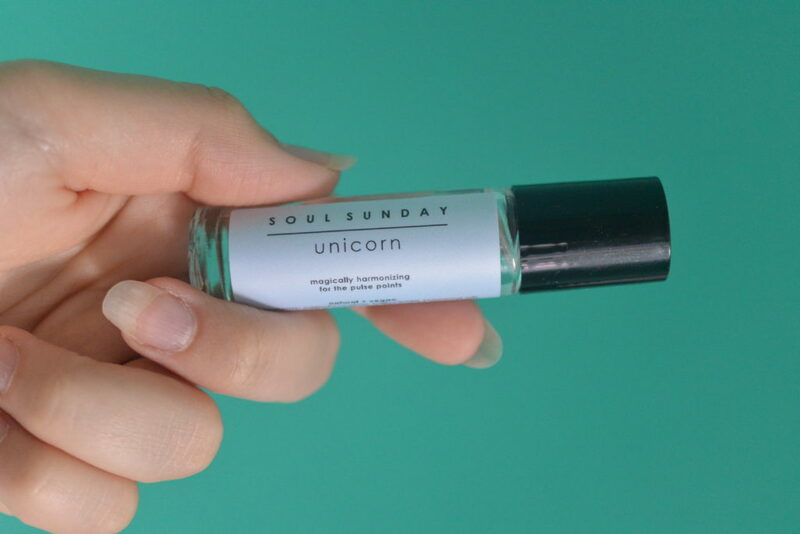 thanks for sharing your review of the unicorn box. My wife loves subscription boxes, I’ll share your post with her. they sure do put a lot of product in those boxes. i love how excited you are for this merchandise. Wow. .there truly are subscription boxes for every possible obsession nowadays. This is a new brand for me. I’ll look them up. Love unicorn and all the fancy crafts!! Happy to see it. Continue to be creative! !